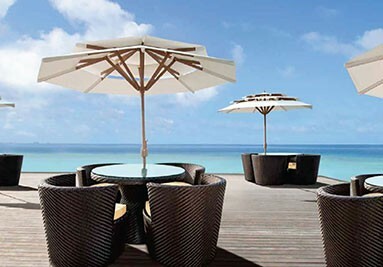 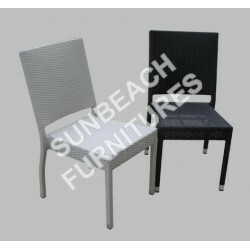 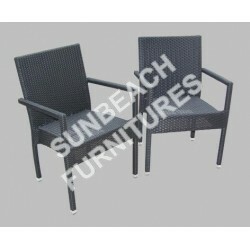 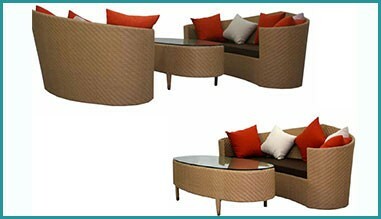 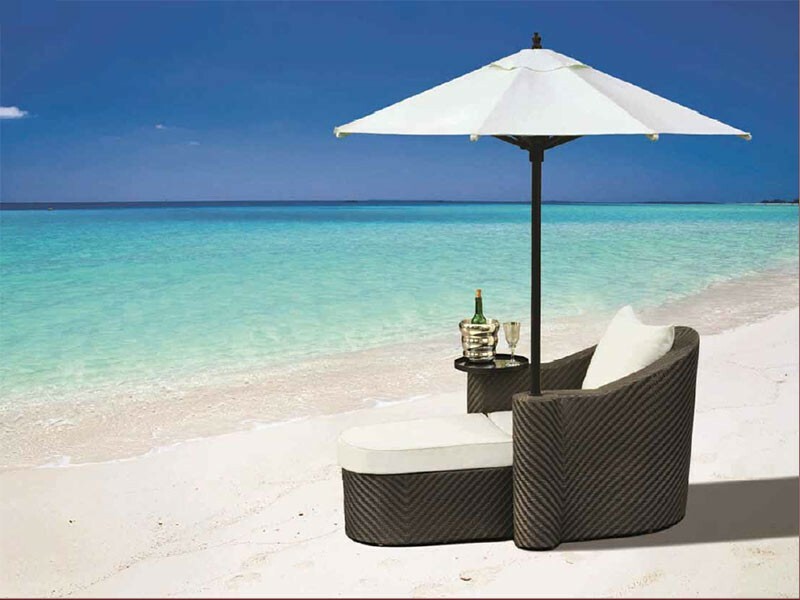 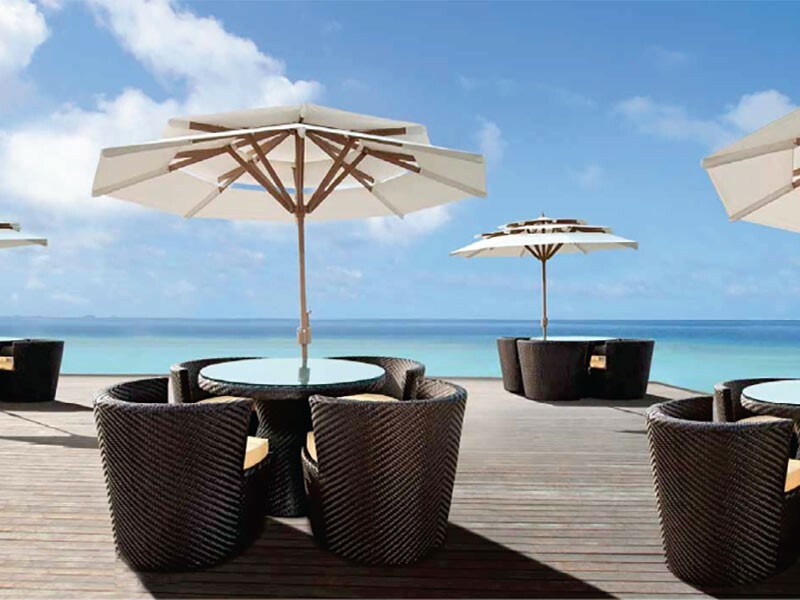 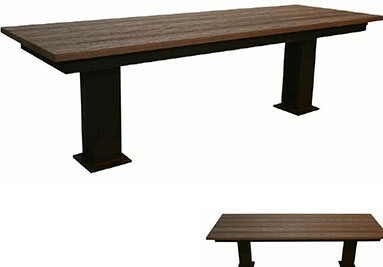 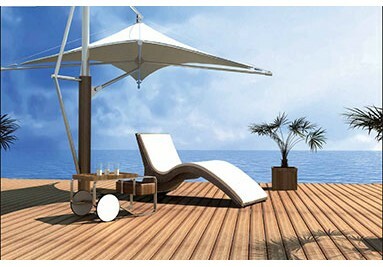 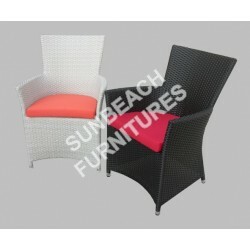 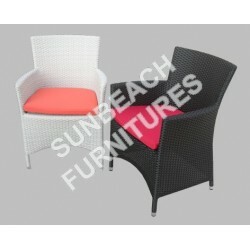 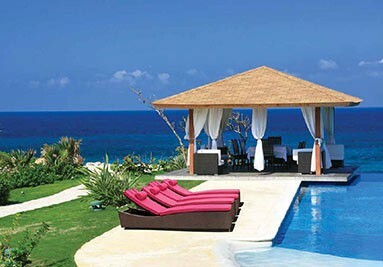 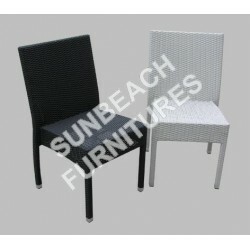 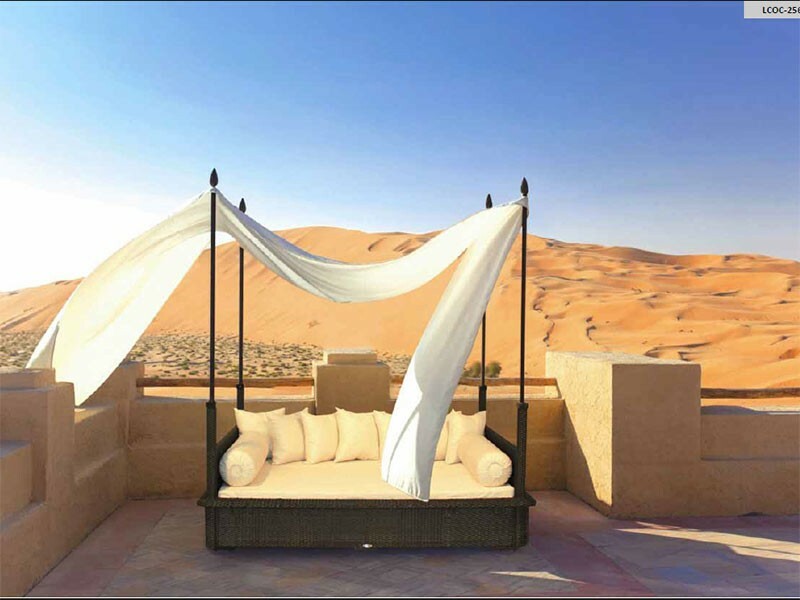 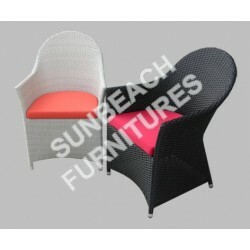 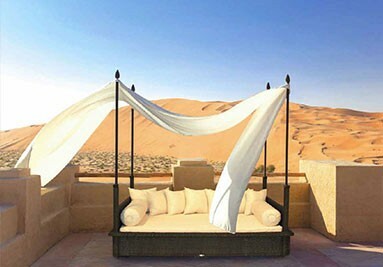 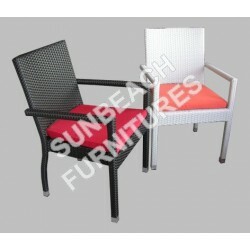 High quality design outdoor furnitures. 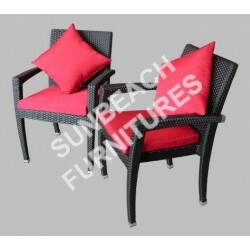 Rates on website are without VAT (7%) and without delivery price. 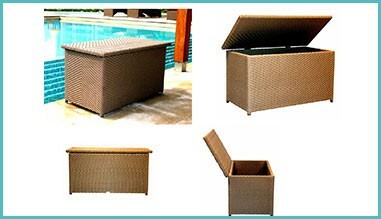 Delivery price will be calculated from Chonburi and sent to you when order, up to your delivery address.